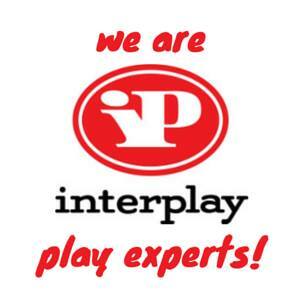 Another month and another in our series of reviews for Interplay UK. 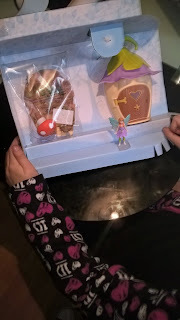 This month it's Mini's turn to review, and she chose the Secret Fairy Door set. As an old skool parent, I am so very aware of the effect of social media, multi channel TV and gaming on my very much interested and modern children. I much prefer a toy that can encourage imaginative play. 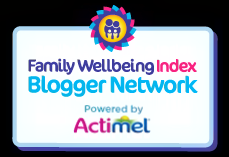 So far I've found Interplay are experts on this type of toy, and can encourage imaginations whilst still keeping our hard to please generation of kids happy. Mini asked specifically to try out the Fairy Door after seeing similar on TV in woodland in the school holidays. 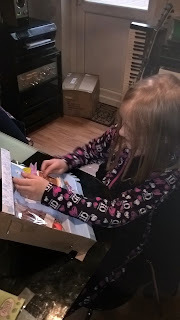 At 8, nearly 9, she is on the cusp of toys with fairies and dolls going out of popularity but is still happy to get caught up in wonder and make believe. The set arrived with easy to use bits and bobs which meant that, once it was unwrapped from the box, she was easily able to fit it all together. She loved the stickers to go on the wall- although we've put these away for now as her room is in the middle of a much needed redecoration- and liked that she could put little bits of personal importance, like a pound coin she has from her savings that she kept trying to hide from her brother in the tree too. She adored the fairy and made up little stories for her and the tiny but highly detailed hedgehog straight away. The story book included is also a very good extra, the illustrations are just superb and add to the stories a younger child could make up. The attention to detail on such a purse friendly product was great. from the backing of the tree showing a little cottage interior to the fairy herself, it was very nice to see such effort go into the toy. Even the key for the door had a little heart design molded in. I liked that there were two keys as being quite small its usually the first thing to go missing and end up up the vacuum, so now I have a spare "fairy key of magic" as Mini has called it o my key-chain. 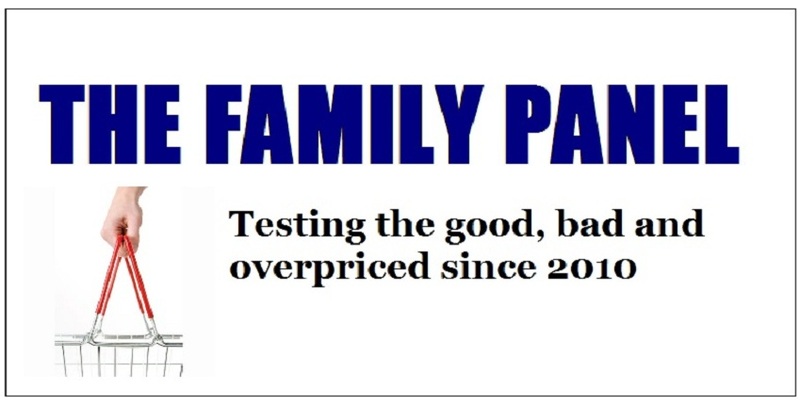 Despite having to take up residence by the wall, we did try out the sticky pads and fund them very strong and yet they did come off easily with a little persuasion. She's now dying for her room to be finished so the door can go up properly with it's stickers. For around £19.99, this is a great addition to any child's Christmas stocking, its big enough to place a few coins in and perhaps a child sized necklace, or just the little characters it comes with. Its definitely a great addition to our imaginative play toys. The Secret Fairy Door from Interplay is suitable for age 4 and over.